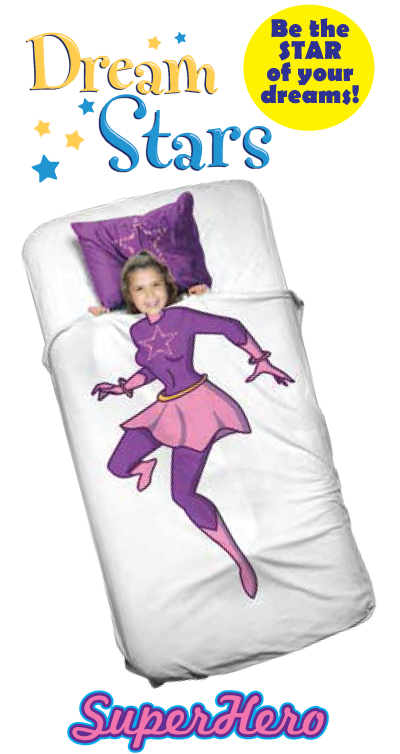 This supersoft and comfy fleece pillow and blanket set lets your children be the STAR of their dreams!! With DreamStars, dreams really can come true! !